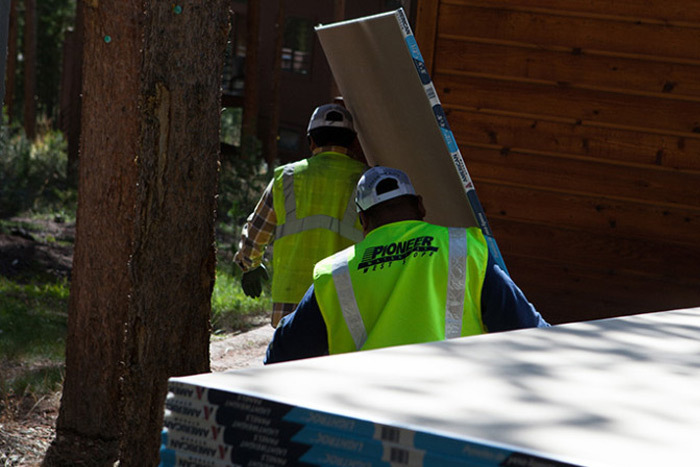 As a part of our long-term commitment to excellent customer service, Pioneer Materials West is dedicated to providing efficient, accurate, and timely home deliveries. We make every effort to protect your materials from environmental elements and other sources of damage, and we have an extensive fleet of trucks to make your delivery quick and easy. We can also carry your materials up and down stairs when needed. We strive to provide the highest level of safety for our customers and our crews. 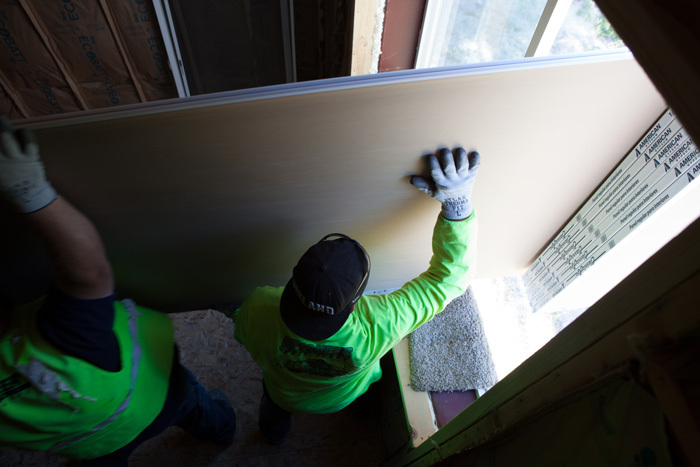 We conduct pre-delivery reviews documenting specific requirements and safety considerations. 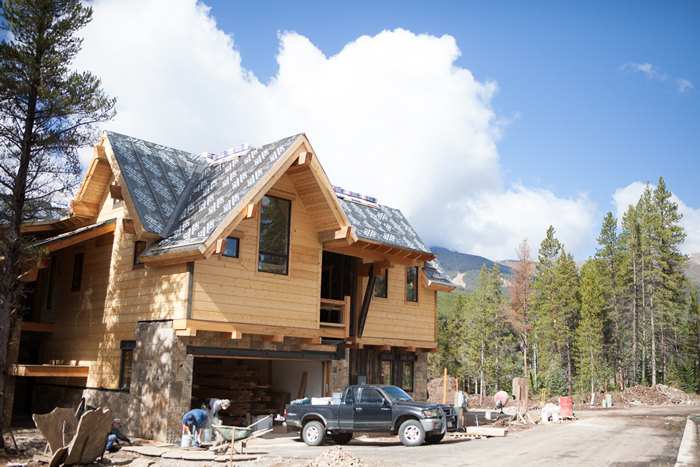 Post-delivery, we conduct job site reviews to ensure our crew delivered to our high standards. We are fully committed to regulatory compliance under OSHA and DOT. Our management team regularly conducts job site visits to ensure our crews are in compliance, and that our safety and service standards are meeting both our expectations as an employer, and your expectations as our customer.